Tutorials, videos, examples, and research on creating LibGuides using best practices of web design. LibGuides help librarians organize and showcase library resources. A good LibGuide makes accessing quality information more efficient for students and teachers. Research tips and techniques can be added to a LibGuide, making it a teaching tool. 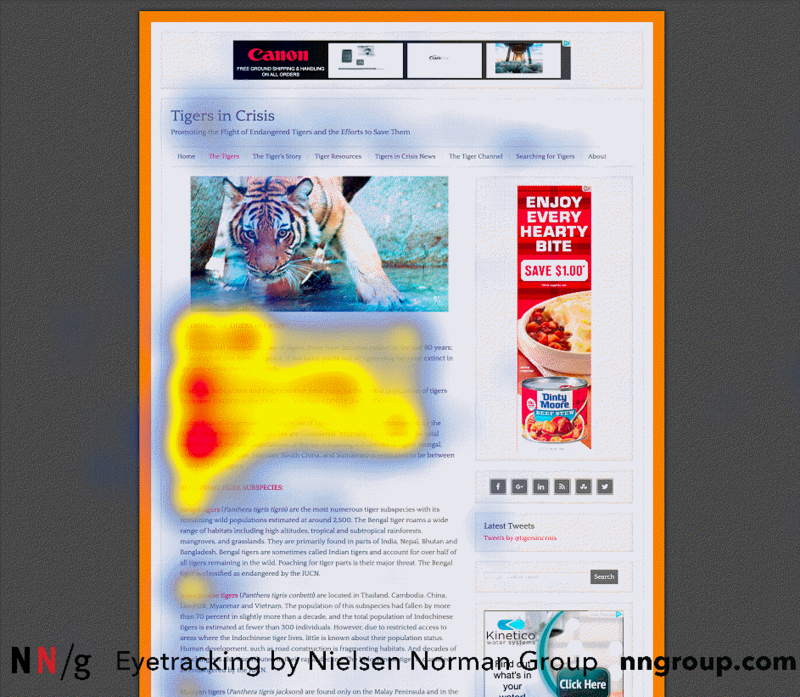 In designing any guide, consider your audience's needs and best practices in web design. Good use of colors with this elementary LibGuide. Visually appealing with great graphics. A style guide for making quality LibGuides is available on this guide. This library has over 1000 LibGuides on a variety of topics. Engaging high school home page. Personalized content for their community. Good content guide for student use. Has tabs about research skills that are easy to read. What to do you need to start a guide? 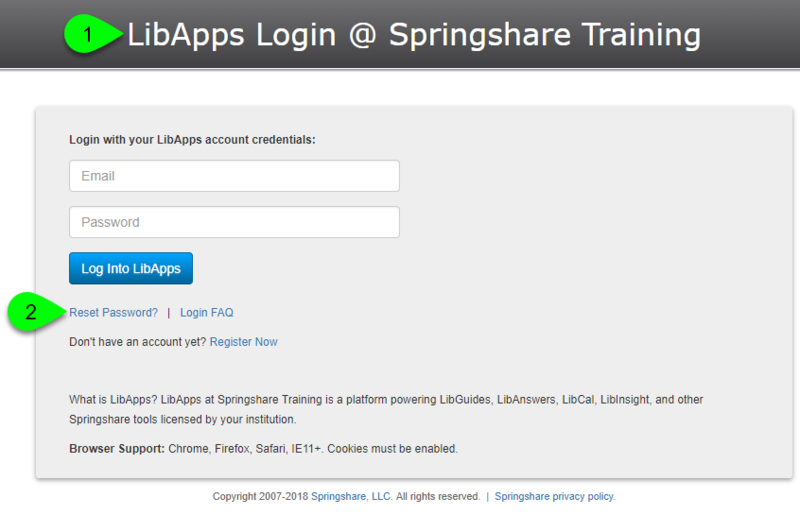 The first step is creating your LibApps account. This is where you can add your photo and the information in your profile.